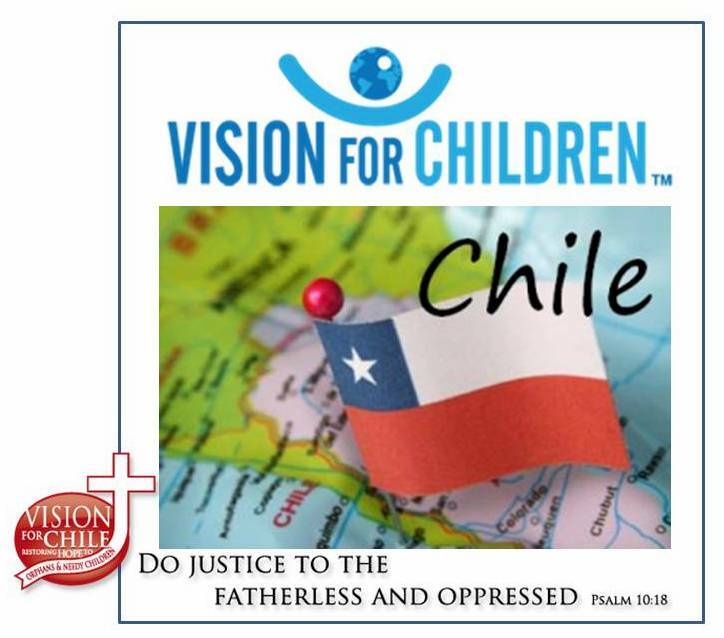 Dear Friends and Family, please save the date and start praying about the possibility of you coming and being a part of our short term ministry team going to Chile on February 27ththrough March 13th 2016. We need you ! It will be our goal to complete the construction on the multi-purpose building and dedicate the same in the memory of the late Pastor John Wilkins. Besides the construction, we will be ministering to over 900 children from the three schools and two hogars that we minister to on a daily basis. And we will continue to minister to the young men and women living in the House of Hope. Come and minister with us. Our flier detailing this trip will be sent to you shortly. If you have any questions, please contact me @ 615 973 9837. I look forward to seeing you in Chile in 2016 !